How Can You Pick Out a Quality Builder? | Omaha, NE Real Estate Agents The Bill Black Team Video Blog Omaha, NE Real Estate Agents The Bill Black Team Video Blog: How Can You Pick Out a Quality Builder? How Can You Pick Out a Quality Builder? The new year is here and newly built homes are going up left and right. Today we want to share with you a quick tip about true craftsmanship. A lot of builders will order cabinets and install them after the home is built. The cabinets in Carson Custom Homes aren't like that. All of the wood cabinets and countertops are built right on site and installed. Craftsmanship is important when you are building a new home. Taking shortcuts and making cheap fixes will only come back to hurt you in the end. We will show you the finished product in a later video, but as you can see, the work that goes into these homes is staggering. 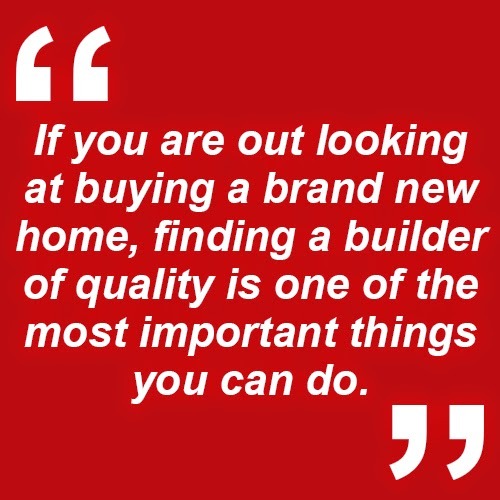 If you are looking at buying a brand new home, finding a builder of quality is one of the most important things you can do. If you have any questions for us about new construction or about real estate in general, give us a call. We are your Omaha experts for all things real estate.